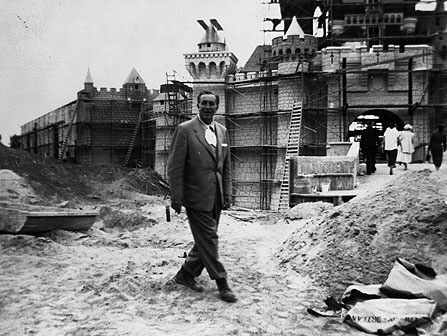 Walt envisioned a theme park where children can be children and adults could be young at heart. He brought us a theme park where no other theme park could ever take its guests, a step into fantasy, adventure, frontier and of course the future. From groundbreaking on July 16, 1954 to opening day July 17, 1955 Disneyland was built in just one year in an orange grove in Anaheim Ca, but before Walt settled there were 70 sites proposed to him. Ronald Reagan introduced Walt Disney at the dedication of Disneyland. 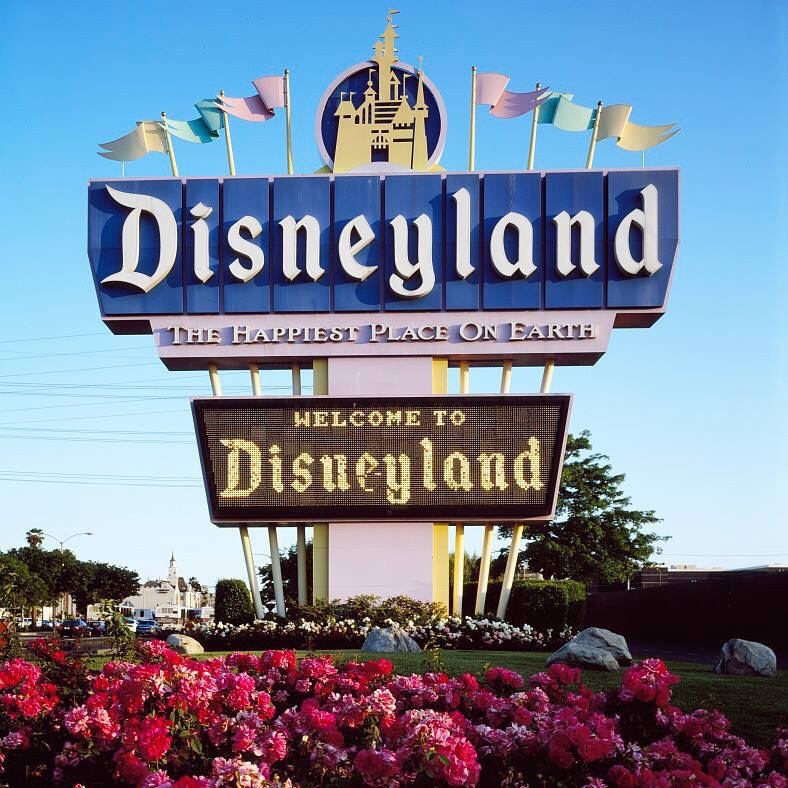 Disneyland only had a total of 18 rides when the park first opened in 1955. Walt enjoyed spending time with guests, he loved it so much he would wait in line with them. Guests can find the Disney family crest on Sleeping Beauty Castle its located above the drawbridge. Happy Birthday Disneyland, to many many more years of happiness and inspiration!